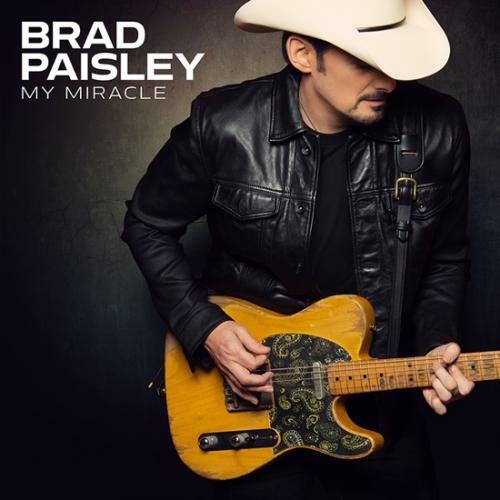 “My Miracle” is the ultimate love song with a powerful message. It is written by Paisley and Gary Nicholson and produced by Dann Huff and Luke Wooten. Kendal Marcy was executive producer.